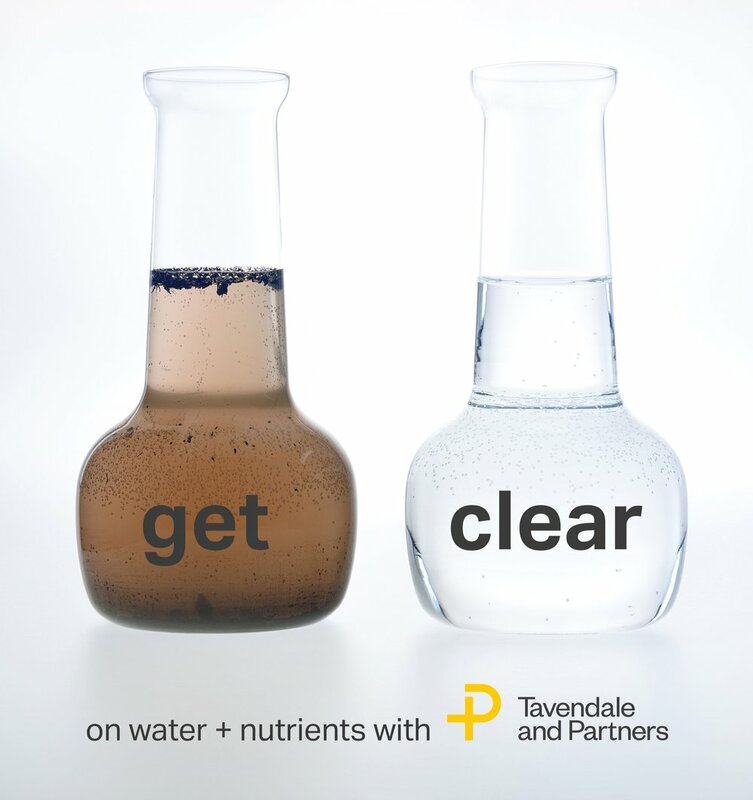 T+P are hosting seminars on water & nutrient management in Christchurch, Ashburton and Timaru once Plan Change 5 has been released. Please pre-register your interest here and we will contact you as soon as the dates are confirmed. Thank you for registering your interest in our upcoming land and water seminars. We will be in contact with you about the dates once confirmed.